The £200m mortgage scheme that was launched by the Labour government in 2008 has been scrapped ahead of schedule. 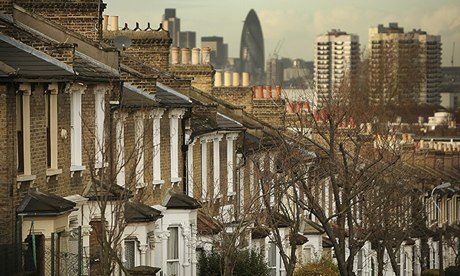 The £200m mortgage scheme that was launched by the Labour government in 2008 has been scrapped ahead of schedule. The scheme that helps homeowners that are struggling to make their mortgage payments was due to end in the spring of 2014 but will now end at the end of 2013. The scheme offered debt advice to over 75,000 people and also financial help to over 5,000 households. The scheme is ending early because it is too expensive. The debt charity Stepchange said hat it was concerned that it was concerned that a small number of people would be severely affected by the changes and would in some cases have to face the real prospect of losing their homes. The Greater London Authority (GLA) that has been responsible for delivering the scheme said the scheme was very costly and had not been taken up by the numbers necessary to continue. Instead they will use the money to deliver new homes to families. There are concerns that the scheme is beong scrapped at at time when people may need it most as interest rates look set to rise in the near future but this has been dismissed by the GLA.